[Sekai Marumie 3] Changmin feels sorry for the English man who lived in Thai for 11 years but divorced his Thai wife & his visa expired. Eventually he was deported to UK but he’s homeless, jobless and no friends to rely on. he’s been sleeping in Heathrow airport for ten days. 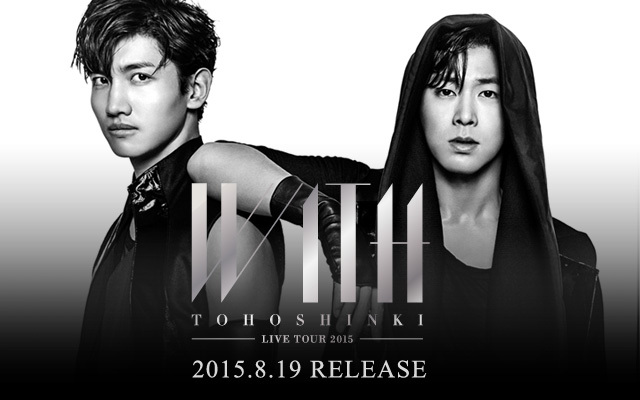 Tagged SMTown VI in OSAKA, Tohoshinki, TVXQ! 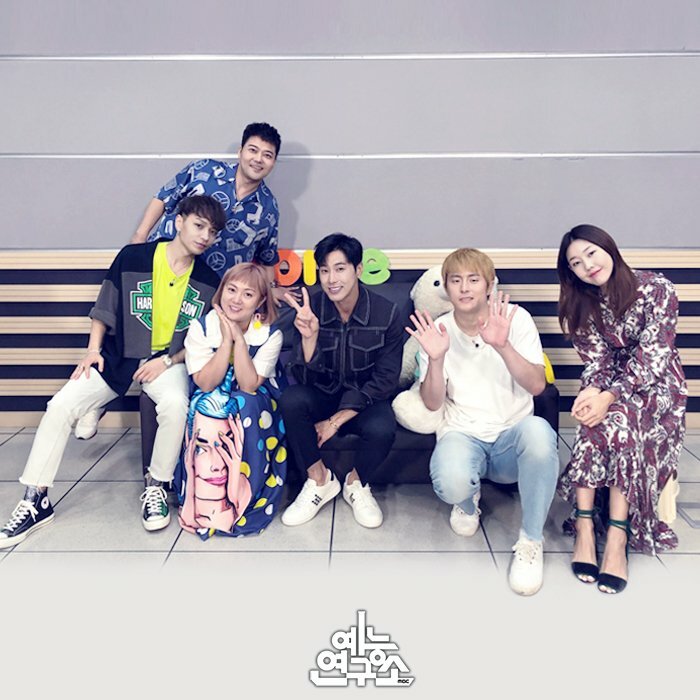 The “TVXQ!’s The 72-Hour” show, which had been broadcasting weekly Monday to Wednesday at 11AM KST, has reached its final stop with today’s episode ㅠ_ㅠ!! 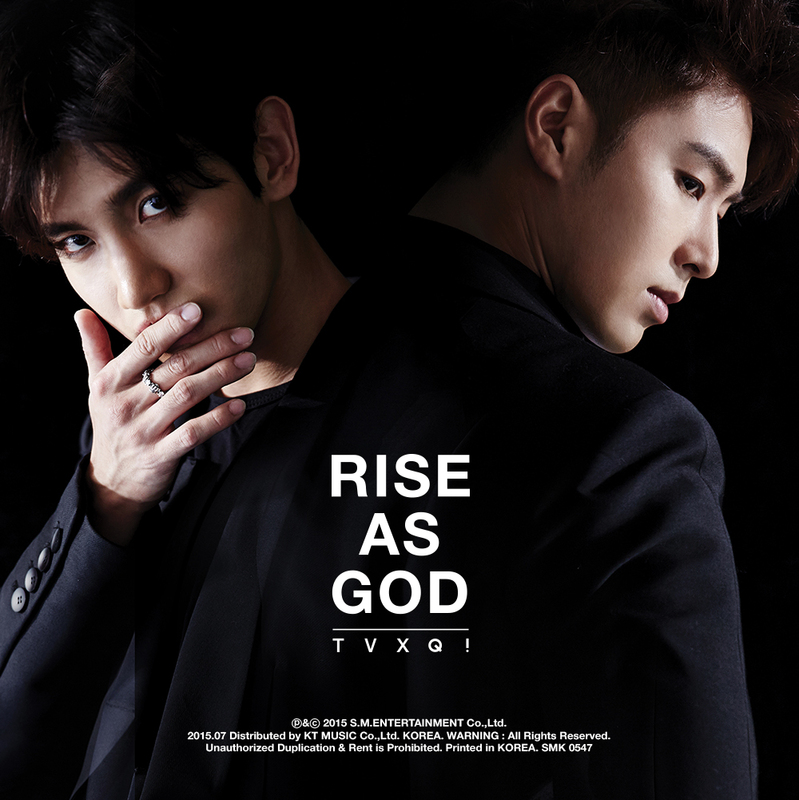 Thank you so much TVXQ for this wonderful journey where you tackled new jobs and a different life with sincerity and hard work! Please tell our boys how you have enjoyed this show through sending this episode many hearts and comments, on their sns post as well! We hope they do many of them in the future ❤❤ > w <! !